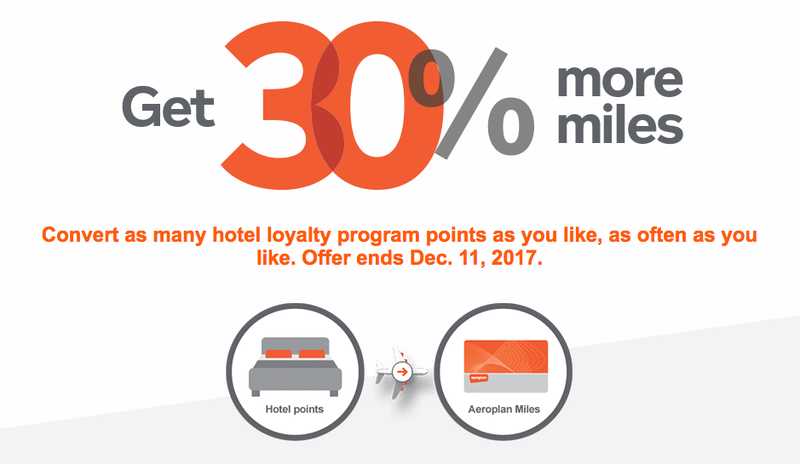 We see the return of another Aeroplan conversion bonus! in transferring Starpoints to Aeroplan. them to Aeroplan so that you actually get some value out of them!